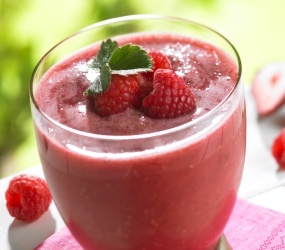 Most athletes agree that one of the perks to working out is being able to enjoy carb- and protein-rich post-workout smoothies. One of my CrossFit friends says that her recovery shake is her reward for her hard work. She says the idea that she gets to enjoy her recovery shake is one thing that motivates her to get to the gym. 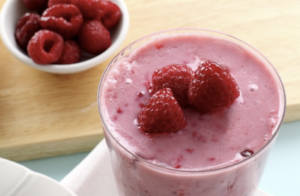 If you like cold, refreshing smoothies designed to help you rehydrate, replenish carbs and rebuild your muscle tissue damage, here is one of my favorite smoothies.